Which side will you choose when two epic forces rise again? The App Store's number 1 RPG chronicles of the Inotian continent has returned with more action and more thrills with exciting party mechanics and other mystical journeys. 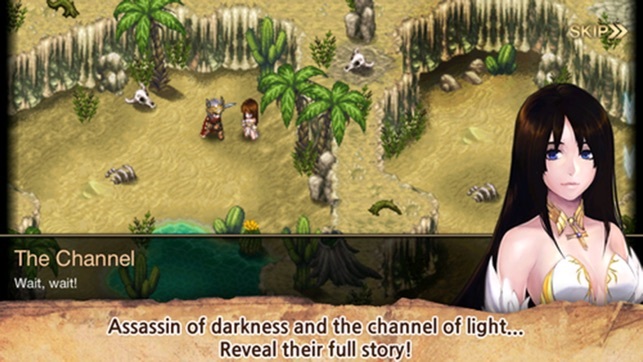 Stride along with Kiyan, the Shadow Tribe's virtuoso, and Eara, the powerful Channel of Light, in their fantasy adventure story. With improved graphics and storyline from the previous Inotia games, get wrapped up in battles against goblins, orcs, and more! 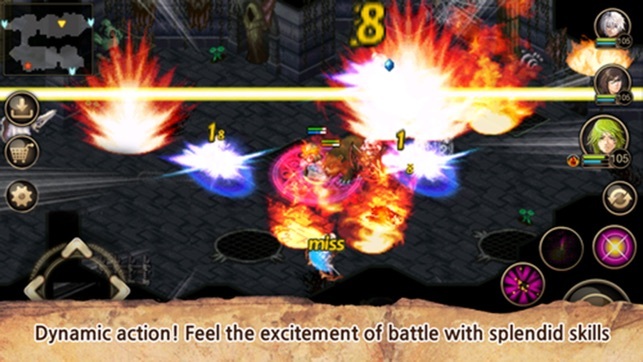 A new hero awaits to be released from the shadows in this all-new Inotian continent mobile RPG action game. - All known issues will be fixed in future versions. Thank you for your patience and feedback! 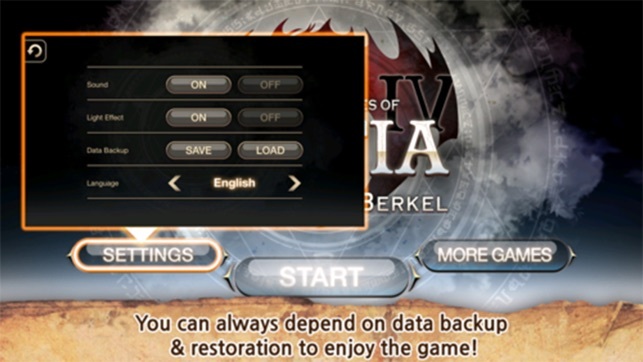 - If you previously played the free version, you can load your old data through data backup SAVE/LOAD. Please check the Settings menu! TouchArcade: "Inotia 4 will have you mashing buttons, switching hot keys, pondering talent points and beating on artillery turtles without so much as a second thought." Capsule Computers: "The Chronicles of Inotia IV: Assassin of Berkel...It has the art, the storyline, and the style going for it." 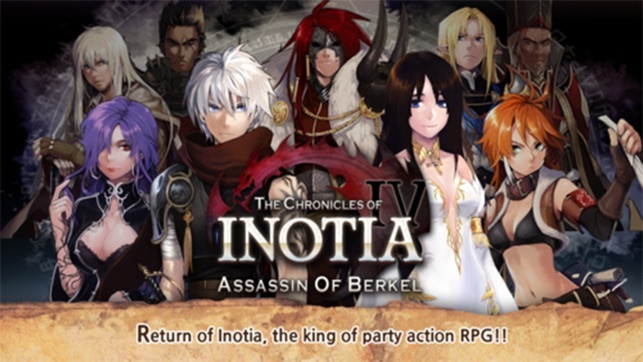 8 Days a Geek: "Inotia 4 may just be that missing game you’re looking for." Access permissions are requested in order for us to provide you with the following service when you use the app. 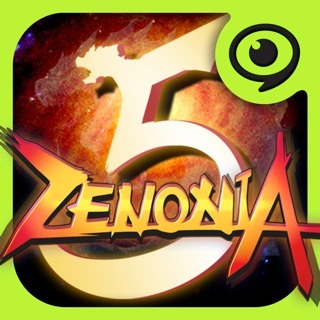 - Notifications: The permission is required to send you push notifications regarding the game. - Camera: The permission is required to take profile pictures for HIVE members. - Contacts: The permission is required to find friends registered to contacts for HIVE members. - Photos: The permission is required to save/load game screens and change profile pictures for HIVE members. ※ Please note that you can still enjoy the service excluding features related to the above without giving access permissions. You can always change access permission settings whenever you'd like. ＊Supports: English, 한국어, 日本語, 中文简体, 中文繁體. * iOS 7.0 and up is required starting with v1.2.5. 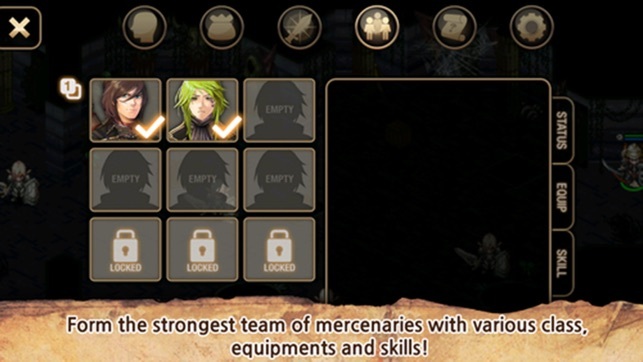 • Items are available for purchase in this game. Honestly one of my top favorites. The plot is captivating, the characters have a unique flair that I can’t find anywhere else, and the multiple branches of abilities that the classes possess allows for a greater flexibility that I enjoy. Grinding is to a minimum, but sometimes I had to do it cause I didn’t want to waste all my health potions. For a free to play game, I recommend it all the way! Being a console RPG gamer for decades I was looking for something to satisfy my fix on the go. After trying many free and paid apps I’ve found this gem! It is challenging enough to not become tedious, a story with so many twists as to keep my interest, and fun to the point that this free game will find my monetary support. Great job guys! I like this game, it’s a lot of fun! There are still some glitches like how difficult it is to press a hot key sometimes. Also I can’t figure out how to add a standard jewel when I only have one socket. But the game is really entertaining, I’ve found myself playing everyday this week! 😂 But I do with that the main character was not so evil.